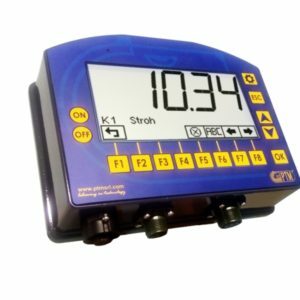 The weighing indicators belonging to the series HL20-50 have been developed for the automation of loading and unloading operations, in order to make them easier and quicker. 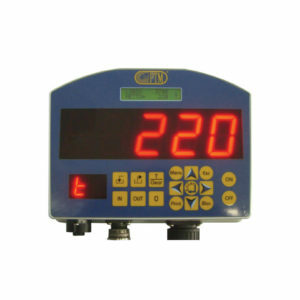 The series HL20-50 includes a range of 5 models of weighing computers, from the most simple HL20 to the most complete HL50 TopCut. 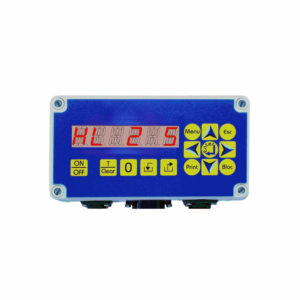 All the weighing indicators are supplied with: connectors with golden contacts, connector for optional devices, aluminium casing, protection against power supply inversions and overcharge by means of auto-reset fuses. 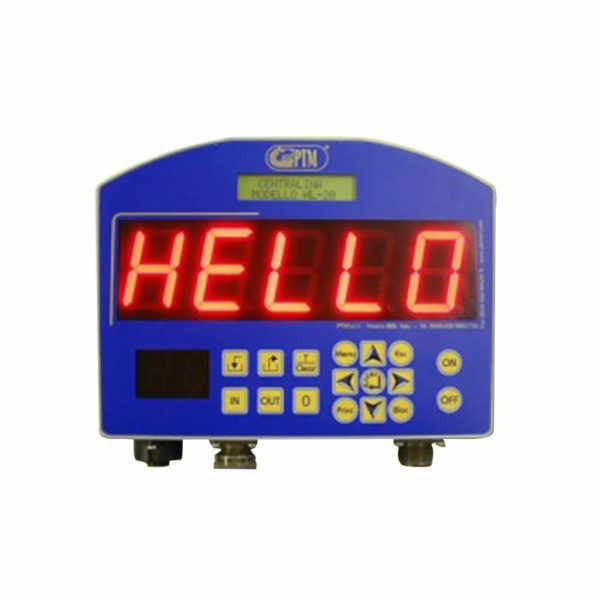 They have two displays: one backlit LCD display to visualize information regarding the different operations, and one high-luminescence high-visibility LED display with 5 digits used to visualize weights (from a distance as well). 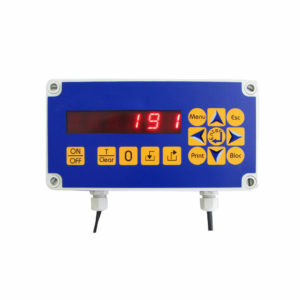 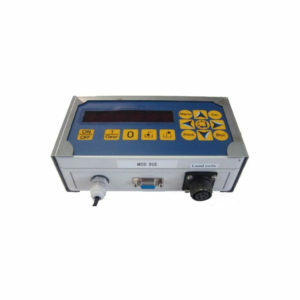 It is possible to connect all the weighing indicators of the series HL20-50 to different types of remote displays, remote controls, printers and other optional devices. 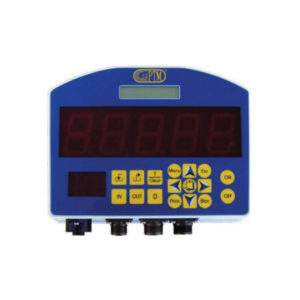 The whole series controls the functions of total weight, partial weight and weight block. 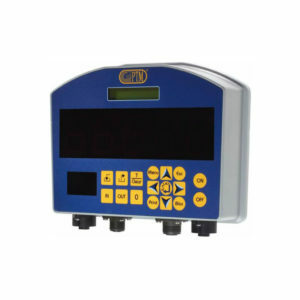 The models HL30, HL50 and HL50 TopCut also allow to program recipes according to number of animals, total weight or percentages; it is possible to change the name of the recipe and components, to carry out percentage variations on the total amount to load, to save the accumulations of the loaded quantities and recalculate the quantities of the components to load. 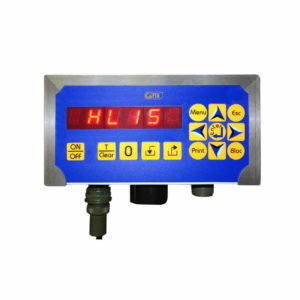 The model HL50 TopCut allows to control knives to cut the material in the unifeed mixer wagon. 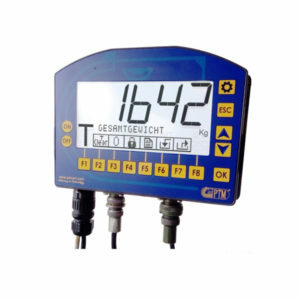 All the weighing indicators are supplied with multilanguage system, warranty control and storage of date and time of possible overloads.